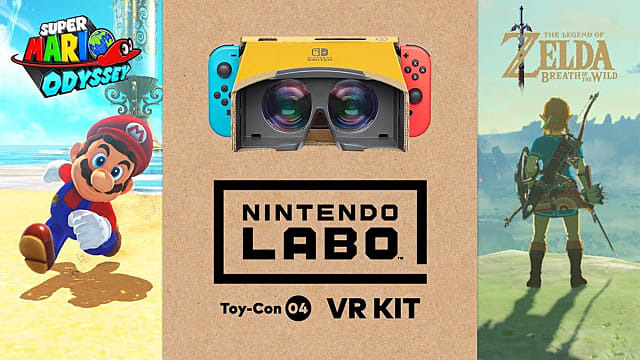 Nintendo of America announced Super Mario Odyssey and The Legend of Zelda: Breath of the Wild will both support the upcoming Nintendo Labo VR kit. 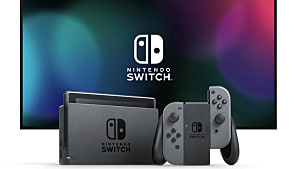 Starting April 25, players can download a free update for each game that will enable Toy-Con VR Goggle support, and Breath of the Wild players will not need to begin a new save file to utilize VR. In Super Mario Odyssey, players will embark on three new mini-missions with Mario, spanning the Cap, Luncheon, and Seaside Kingdoms. 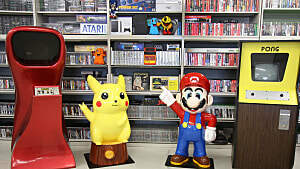 These are describes as family-friendly, bite-sized missions and require players to collect coins and musical notes. 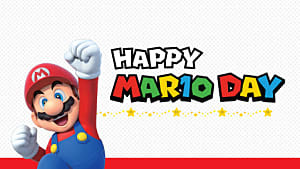 The brief trailer provided with the announcement shows Mario meeting with familiar characters and engaging in a variety of activities similar to the base game, including throwing Cappy to reach new places and finding seeds to turn into giant vines. 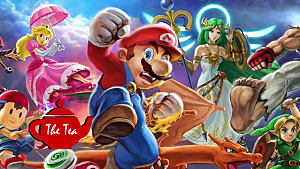 It also appears that denizens of other kingdoms will be making their way around the world with Mario for his new mini-adventures, for example, a citizen of Tostarena appearing in the Seaside Kingdom. The VR experience for Breath of the Wild seems rather different, though. Apparently, players can explore the entirety of Hyrule using the Toy-Con Goggles after downloading the update that implements VR support. 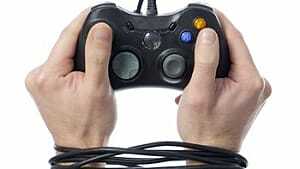 How the VR will work is another matter. 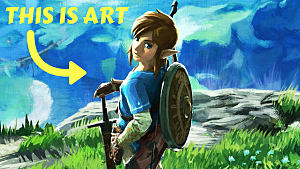 The trailer shows the game still uses a third-person perspective, and it isn't completely clear what the main draw will be. 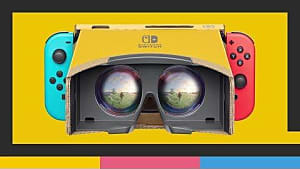 One of Nintendo's key points when Labo VR was first announced was that it was intentionally designed to limit extended use of the Toy-Con Goggles in children, making it more family friendly. That Odyssey uses mini-missions would seem to support that goal, but it seems BOTW's will be more a more expansive VR package than with Odyssey, since it isn't described as family friendly too. 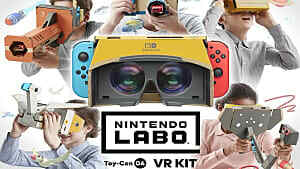 For more details about Labo VR pricing and kits, check out our announcement piece with all the information you need.